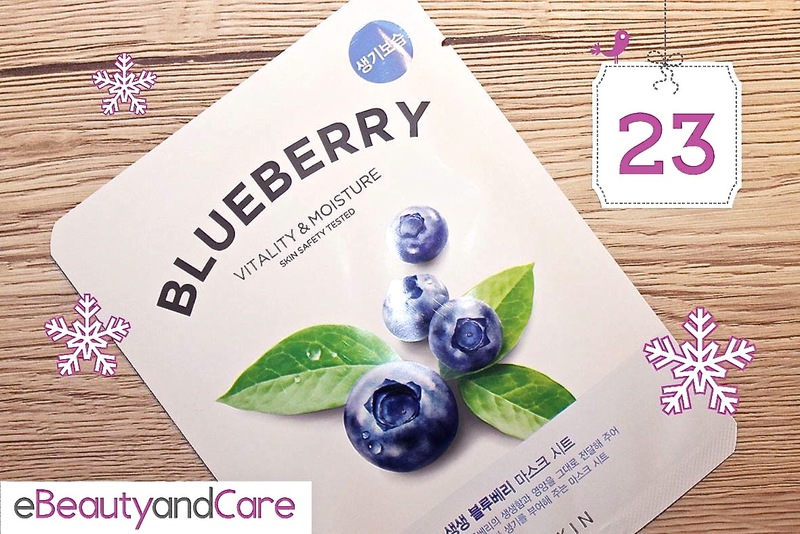 As you may have seen online, my friend Laetitia from eBeautyandCare is doing an advent calendar where a different sheet mask is up for grabs everyday. Today, an article that doesn’t talk about Lush, that’s a tutorial and that doesn’t include neutral shades. It’s been a while ! I was inspired by a beautiful starry night to create this makeup look and I made two versions: one that can be worn easily and one that is more adapted for when you need to dress up. Yes, yes … I know … some more Lush products. I’m sorry. I promise I’ll try and talk about something else ! But I was in London which means that I just had to pop by the Oxford st. Lush store. For those of you who don’t know. Lush has a flagship store on Oxfort St. where they have a lot of products that are not yet released in other Lush stores. I think that they sort of try out their new stuff there and then bring it into their other stores. But the palette I was using decided differently. Instead, I have a fairly neutral makeup to show you and a review of a palette from a brand that I’ve been wanting to try for ages. This giveaway includes 4 different prizes. They’re not all perfectly equal but I thought that it would make you do a bit of statistics (i.e. the most interesting prizes attract more people and thus lower your chances of winning ;)) plus they’re all good in their own way. You’ll have to choose the prize you want in order to enter the giveaway as I will pick the winners according to which prize they want to win.